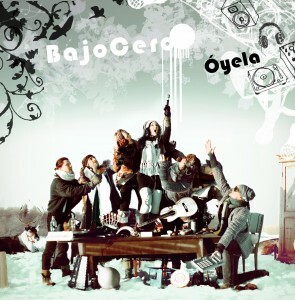 Bajo Cero releases their debut album “Óyela” 19th of october. 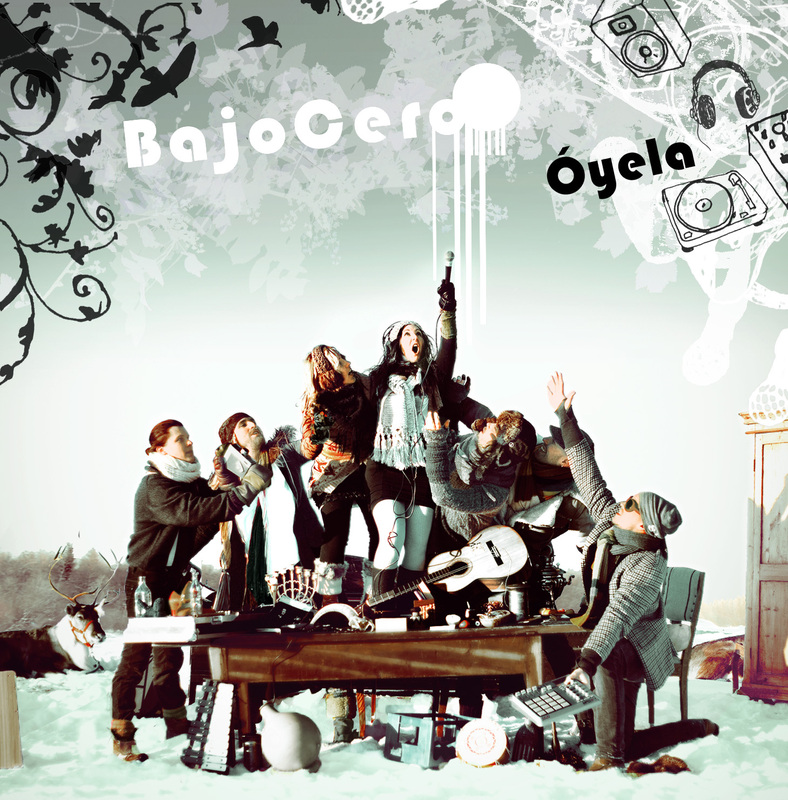 The album consists of 11 new songs and combines flamenco with the world’s electro-acoustic heritage with an urban ethno attitude. The record will be in stores in Finland and will also be published digitally internationally later in the autumn.